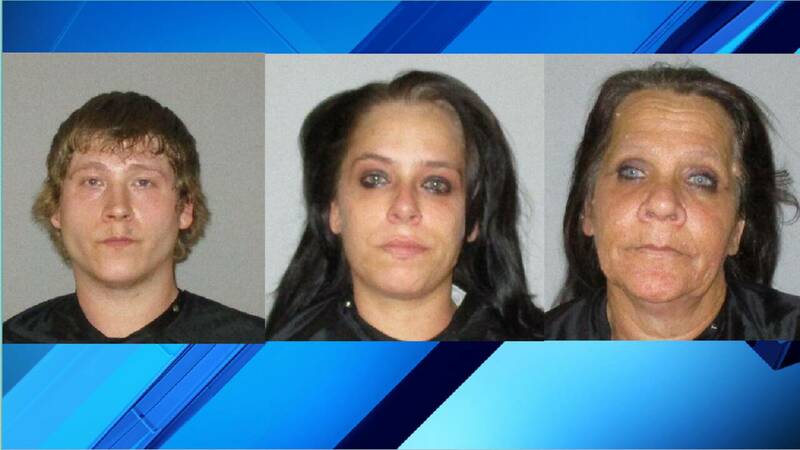 FLAGLER COUNTY, Fla. - Three people have been arrested for child neglect after a two-week investigation by the Flagler County Sheriff's Office. Deputies said the three children, all under 5 years old, were living in "deplorable" conditions. Lynn Marie Kulka, Michael Alan Choate and Rene Elizabeth Marchetta were arrested Friday on charges of child neglect. The arrests followed FCSO's investigation with the Florida Department of Children and Families that began on July 3. 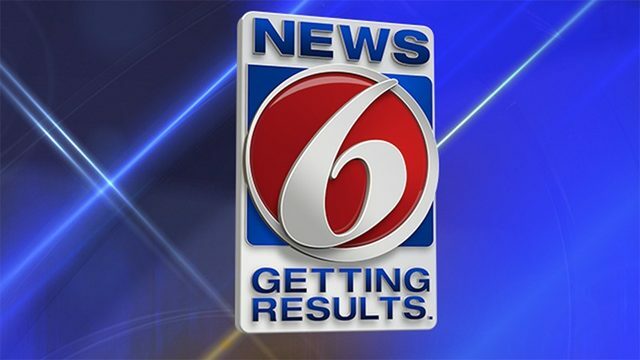 Deputies said three children, aged 4, 1 and 4-months, were found living at a residence on Brelyn Place with multiple insect bites and bone fractures. Staly called the conditions inside the home "deplorable." The home was infested with bugs to the extent that hundreds of cockroaches were seen crawling on all surfaces, including the children's mattresses, playpens and bassinet, according to the news release. The home also had no working air conditioning, according to deputies. Kulka told authorities she did not want to address the broken air conditioning because she did not want her landlord to see the conditions inside. Kulka, Choate and Marchetta were booked into the Flagler County Detention Facility on $15,000 bond each. Deputies said more charges may be pending.